The Triathlon Industry Association (TIA) is launching its biggest ever, and sixth annual survey of UK multisport athletes. Now embarking on a new year of researching the British triathlon community, TIA’s research aims to help develop the understanding of the sport in the UK. This will, in turn, support its growth and development post 2017. 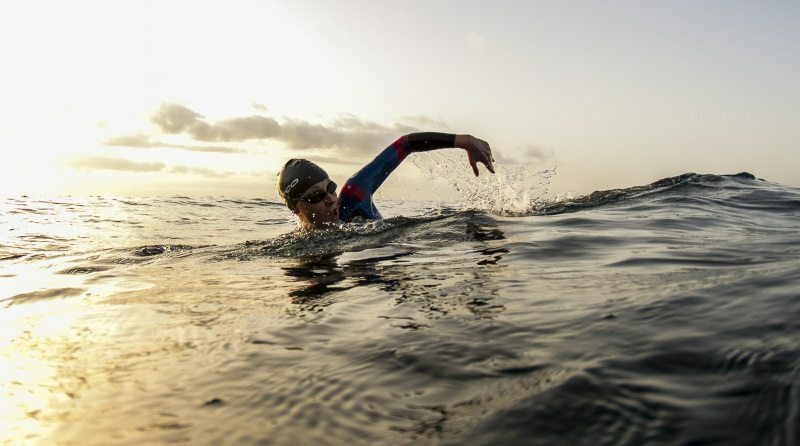 Conducted over an intensive four-month period, starting this month, the project will seek to collect over 5,000 responses to provide an authoritative and insightful report into Britain’s triathlete population. To incentivise survey responses, the industry has clubbed together to create a pool of over 65 prizes (growing day-by-day and currently valued at over £5900). These prizes will be won by respondents throughout the project. From overseas training destinations through to custom bike apparel for club athletes, prizes also include wetsuits, event entries, coaching packages and bike transport to events. These are all up for grabs in a long list that is still growing and can be viewed on the TIA website. The Triathlon Industry Association, which comprises event organisers, equipment manufacturers, tour operators, retailers, distributors and media, will be working in conjunction with the sport’s governing body, British Triathlon, to pool data for a comprehensive approach. Demographic data: who are Britain’s triathletes and what else do they do? The results from the study will be used by the members of the Triathlon Industry Association and British Triathlon Federation to help grow and shape the business side of the sport that helps fuel growth, participation and performance. All survey respondents get added into each of three forthcoming prize draws. So, there’s more chance of winning if completing the survey sooner rather than later! To participate in the research and be in with a chance to win one of the fantastic prizes visit: research.net/r/UK_multisport_survey_2017.